This pair of images from the Mars Hand Lens Imager (MAHLI) on NASA's Mars rover Curiosity shows the rock target "Cumberland" before and after Curiosity drilled into it to collect a sample for analysis. 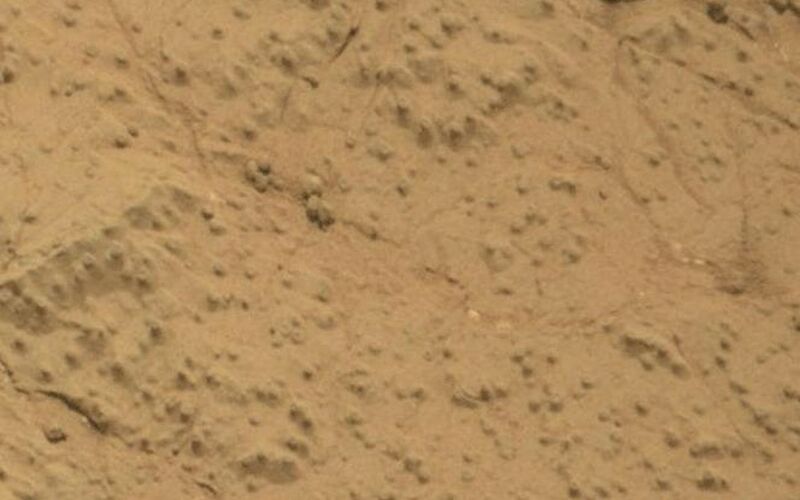 The diameter of the drilled hole is about 0.6 inch (1.6 centimeters). 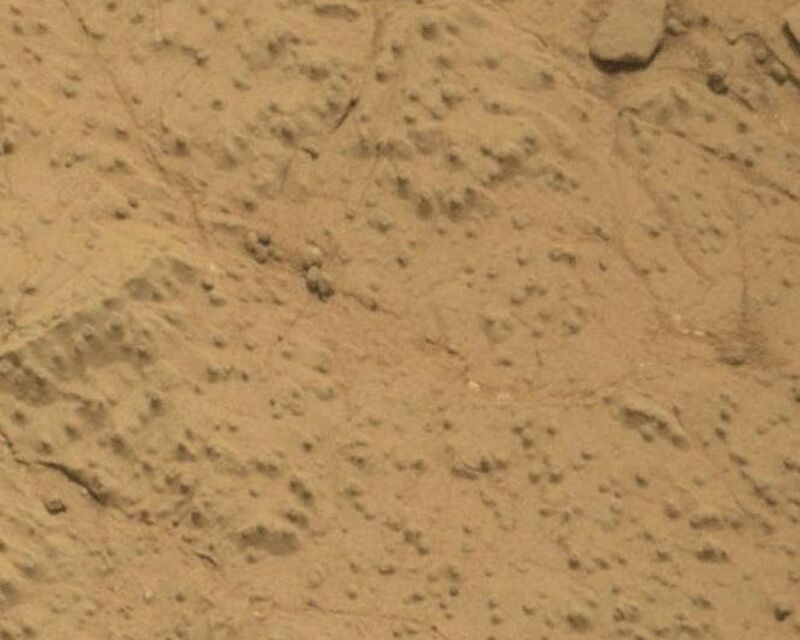 The "before" image was taken during the 275th Martian day, or sol, of Curiosity's work on Mars (May 15, 2013). 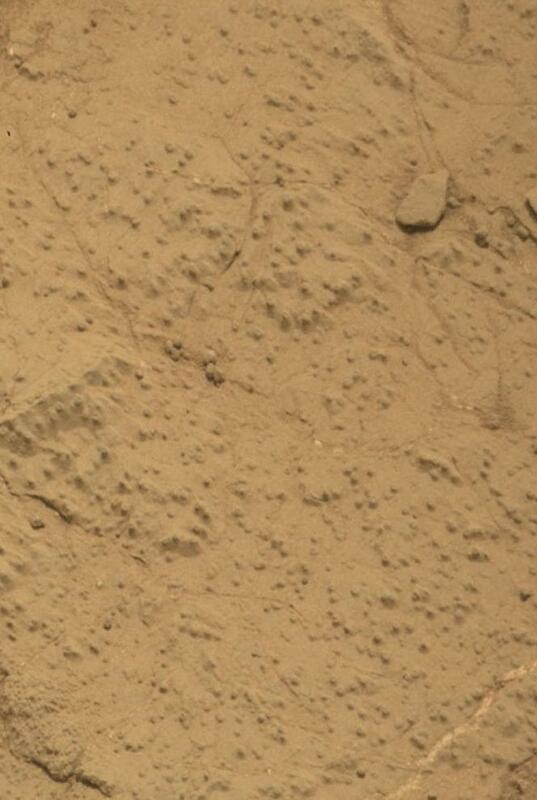 Curiosity drilled into Cumberland on Sol 279 (May 19, 2013) and took the second image later that same sol. 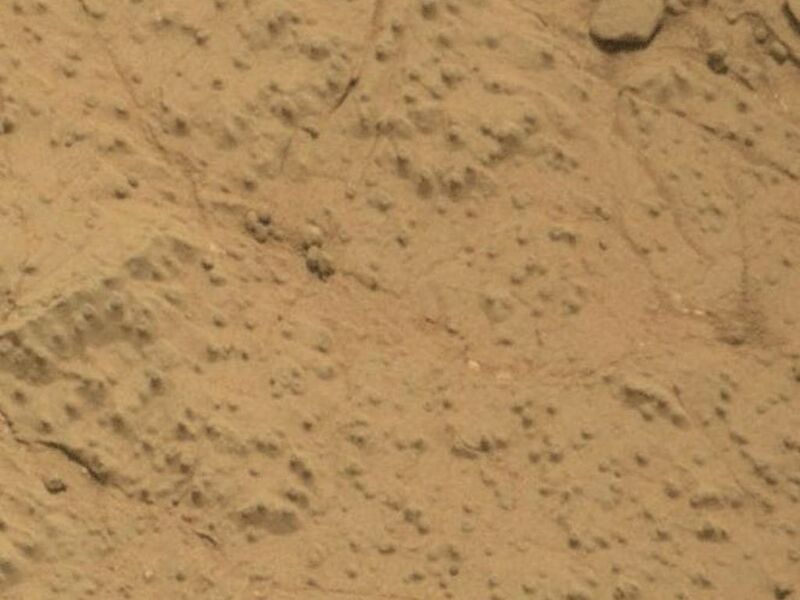 Cumberland is the second rock target where Curiosity has collected a drilled sample.